NSW has a Minister for Customer Service, the Hon. 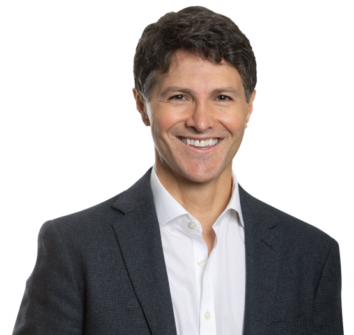 Victor Dominello MP. This is what he told Matchboard about the new portfolio. Why was the Ministry of Customer Service created? This portfolio is not only the first of its kind in NSW, but Australia. The NSW Government is serious about optimising the citizen experience every time they have an interaction with Government, which is why this dedicated portfolio was created. This Government has already demonstrated its commitment to making life easier for citizens by creating Service NSW, a one-stop shop for transactions and savings, as well as bringing service delivery into the 21st century through a range of digital initiatives, including the real-time FuelCheck app, the trial of a Digital Driver Licence and Energy Switch. We now want to focus on turbocharging the customer experience. Whether you are claiming an energy rebate, registering your car or applying for a birth certificate, the process must be modern, simple and fit for purpose in 2019 and beyond. This new portfolio puts the citizen front and centre of public policy and service delivery by reducing duplication. The problem with Governments is they often focus on themselves rather than focus on the citizen. This new Ministry is a clear indication that we are putting our citizens first and making it a priority within the Government. Which agencies are covered by the new Ministry of Customer Service? Agency responsibilities include Service NSW, State Insurance Regulatory Authority, Registrar General, Digital Government, Liquor and Gaming, and Birth, Deaths and Marriages.